So, leaders are recognising that if they do not deliver the value and satisfaction that their customers need and want, their competitors probably will. And, as customers, we will quickly turn away from those brands that don’t deliver against their promises and our expectations. 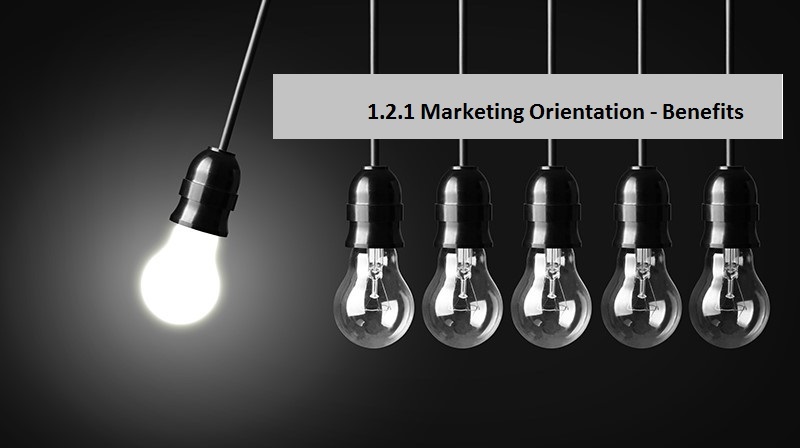 In the previous session (LO1.1), we were able to understand how retail giant Tesco, are putting the customer at the heart of its business strategy. Doing the right thing for loyal customers and retaining their loyalty is the first priority. Spending marketing money to recruit new consumers is only a good investment if the business retains these customers’ loyalty, otherwise it’s a waste of money! To build a loyal customer base, in addition to retaining existing loyal customers, Tesco need to attract new ones. This means attracting customer away from the competition by offering a better value proposition and greater satisfaction. Tesco offer a wide range of food and non-food products, as well as financial services. So customers can visit a store of their choice or go online to buy clothing, household products, electrical goods and even pet insurance. The convenience is being able to get everything we need and want from one destination, saving us time and inconvenience. By achieving 100% in the first four, functional measures, Tesco will achieve their fifth target of having customer love their brand. 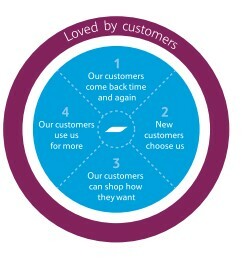 To love the brand, Tesco must be able to engage consumers on an emotional level. Emotionally loyal customers, advocates and fans become brilliant ambassadors and drive word of mouth, as well as engaging more broadly and deeply with the business. From the Tesco example and PwC research above, it is clear that companies have moved away seeking competitive advantage from within their businesses and they now look outside. Customer-orientated businesses are more likely to retain and recruit more, loyal purchasers. They are also more likely to keep high-performing employees. Both these factors help the business to compete and survive in to the future. If a business does not constantly and consistently meet the needs and wants of its customers, than it will lose those customers to the competition. The result is that it must try harder and harder to recruit new purchasers, just to survive. This customer ‘churn’ is not sustainable in the long run. If a brand can meet the demands of the customer and offer a superior value proposition, then it is more likely to attract and retain new ones. There is a great deal of evidence that being customer-orientated improves commercial performance (e.g., Slater and Narver, 1994). Savings are made because: Having a loyal customer base reduces marketing costs; customer are more willing to pay a premium for brands that they perceive offer greater value and efficiencies are made by stripping out unnecessary processes and activities that do not add customer value. Savings are made because: Having a loyal customer base reduces marketing costs; customer are more willing to pay a premium for brands that they perceive offer greater value and efficiency are made by stripping out unnecessary processes and activities that do not add customer value. Being customer orientated requires people in the business to be commitment to continually improving customer value. So, people generally have a shared goal and a better understanding of their role in achieving it. This enables employees to understand their contribution and the positive impact they have on creating customer satisfaction and business success. By constantly auditing customer needs and wants and competitive offerings, customer orientated businesses are more likely to spot new opportunities. They then strive to develop new products/services to exploit these opportunities. In their efforts to deliver customer value, businesses will also be seeking competitive advantage by developing innovative new products/services that better satisfy customer needs and wants. 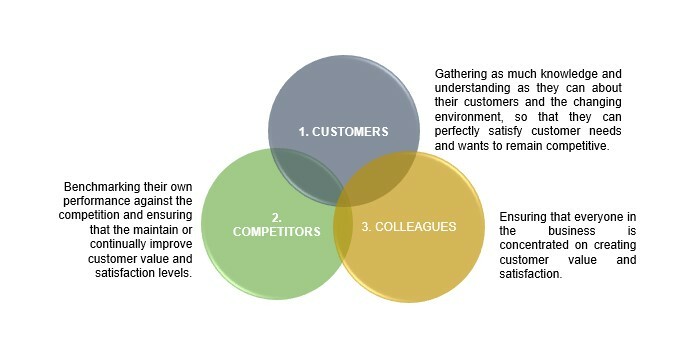 These are just some of the compelling reasons why a business will want to adopt a customer focused orientation. But this cannot be at any price! Organisations must balance their efforts to deliver customer satisfaction with the commercial realities of the business to ensure they create customer value whilst making the required level of profit. 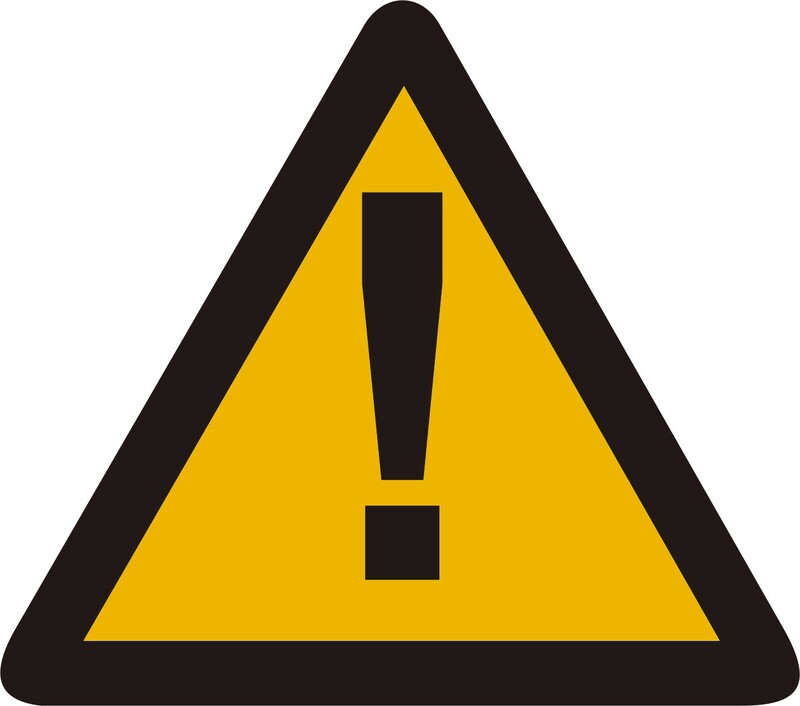 This ‘health warning’ to following a customer focused orientation refers to the costs involved and the dangers of following a niche or narrow customer focus. 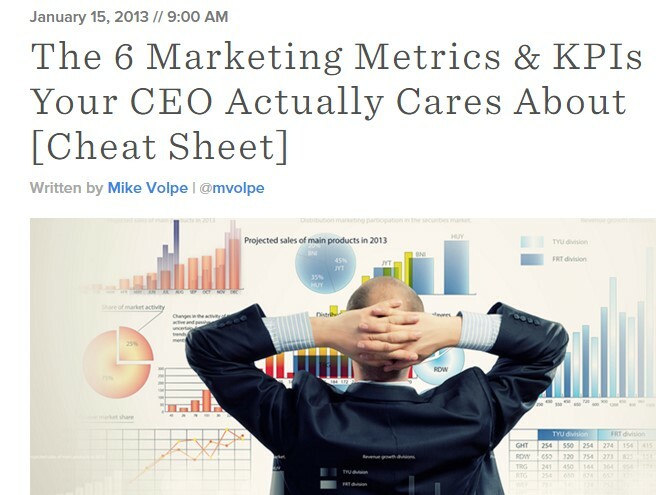 Like every other aspect of business, marketing is accountable for meeting goals and targets. Marketers need to justify their expenditure and investments which, in some companies, can run into millions of GB pounds. 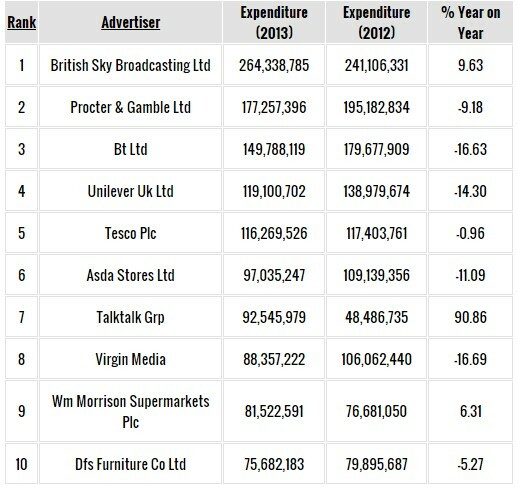 You can see from this league table how must the top advertisers spend, with BskyB topping the chart at over £264 m in 2013. But we shouldn’t view marketing as a business cost, rather we should view it as a business investment. There are many ways that marketers can calculate the marketing investment requirement, and measure the commercial return, known as ROMI (Return-On-Marketing-Investment). As a percentage of sales: Known as the Marketing Budget Ratio (MBR). The Chartered Institute of Marketing tells us that this ratio is commonly around 10%. So, for a business with a turnover of £10,000,000, the marketing budget would be £1,000,000. Affordability method: This method involves forecasting revenue and expenditure over a period of time to calculate what the business can afford to invest, whilst safeguarding the financial security of the company. Competitive parity method: Part of the affordability method may involve researching competitors’ investments to set a similar budget level. This helps to ensure that the business retains its market share and doesn’t risk losing customers to rival brands. Click anywhere on this image to read about the methods that businesses use to set marketing investment levels. Marketers calculate the return-on-investment in order to measure the profit earned from each £ spent. Understanding ROMI often requires a complex and detailed analysis of sales, profit margins, customers and investments made. But marketers need to measure much more than the simple ROMI in terms of increased sales and profit.